Sept. 7, 2006 -- The Fowler Center at Arkansas State University in Jonesboro opens its 2006-07 season Saturday, Sept. 23, at 7:30 p.m. with the Dukes of Dixieland. The Dukes of Dixieland blow traditional jazz and Dixieland into the 21st Century, weaving strands of pop, gospel, and country with authentic New Orleans sounds. More than 32 years of tradition stand behind the Dukes, as they step forward with a sound that is durable and flexible. Their sound is bright and brassy or smooth and dark as cane syrup. They are the oldest continuing Dixieland jazz band. As globe-trotting jazz ambassadors from the heart of the Big Easy, they have sold out such venues as the Hollywood Bowl, the Kennedy Center and the Smithsonian. Performing on the east coast prior to the concert at Fowler Center, 201 Olympic Drive, on the ASU campus, the Dukes bring a time-honored authenticity to all of the hits of Dixie's yesteryear. Over the years, the Dukes have recorded 19 CDs, which includes the most recent CD, “Timeless,” a four-pack CD with four hours of music that has 58 tunes from 16 albums recorded from 1974 to 2006. In addition, Timeless includes all the vocalists Julie Budd, George French, Danny Barker, Moses Hogan, The New Orleans Gospel Choir, Phamous Lambert and Luther Kent. All the Timeless tunes were remastered and digitalized. 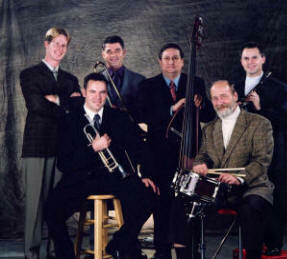 It shows the variety of the Dukes’ styles whether it is traditional jazz, or blues, gospel, swing and pop. 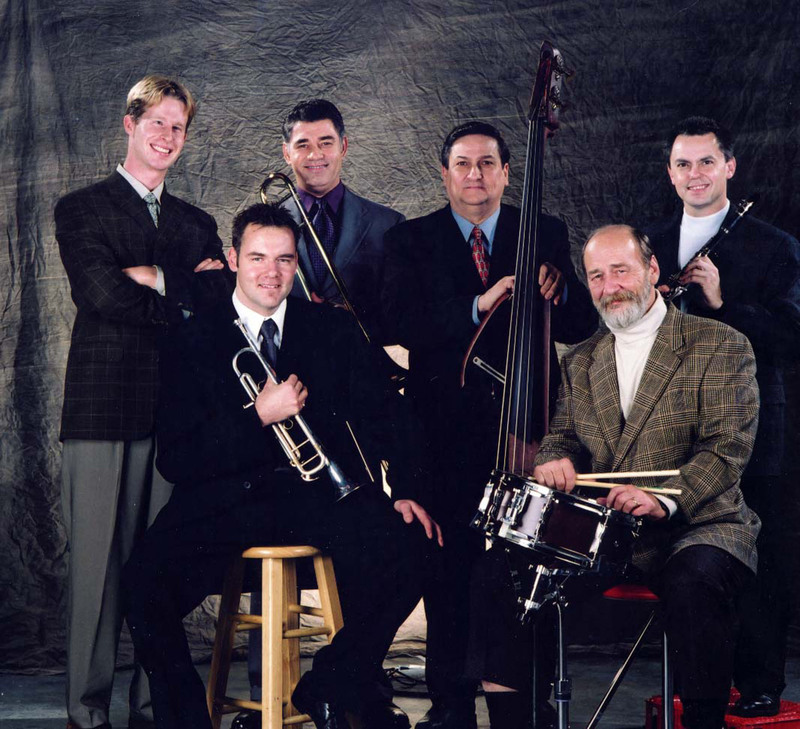 Hurricane Katrina couldn't do it, but the Dukes of Dixieland's record of never missing or being late for a concert for the past 32 years came to an end June 17. On their way to a concert in Alto, N.M., they sat on the airport tarmac in Houston for more than three hours during a rain storm that ultimately dumped 10 inches on the area. They were met by a chartered business plane in El Paso, Texas, and flown to Alta, but the show at the Spencer Theatre was still two hours late in starting. Their record for never missing a performance still stands. The Fowler Center season features eight performances, four of which are Riceland Distinguished Performance events. Individual tickets to the Dukes of Dixieland performance are $30 and $20 for adults; $23 and $15 for students and senior citizens; with a special ASU student rate of $10 and $6. Season tickets to attend all eight Fowler Center Series events are $150 and $100 for adults, $115 and $70 for senior citizens and students. “Build your own Season,” with tickets to any four events for $100 and $65 for adults and $75 and $45 for senior citizens and students. Performance tickets may be purchased by calling 870-972-2781 or 1-888-278-3267, or online at http://tickets.astate.edu. ASU students may purchase season tickets for $50 and $30 and “Build Your Own Season” tickets for $30 and $20. For more information, please call the Fowler Center at 870-972-3471.